These sporting images provide a sample of the quality of my work. It could be for your Event , whether sport, business, graduation, anniversary or ??? 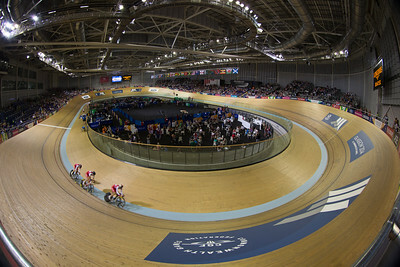 A birds eye view shot of cycling. Cycling from the other end. 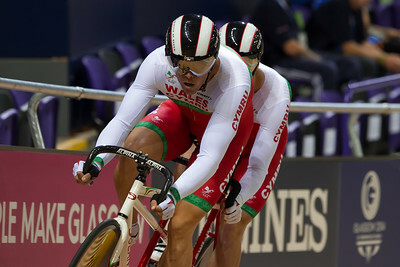 Captured this cycling photo from the opposite end of the track. 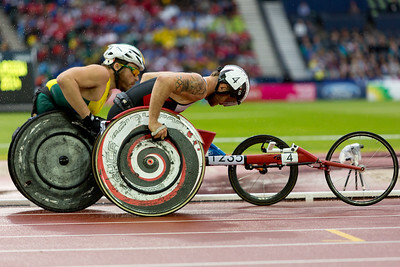 Wheelchair Racing at it's best. The wheelchair race is on. 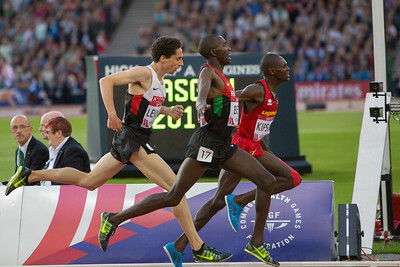 A close call for third in the 10,000 meter in Glasgow. 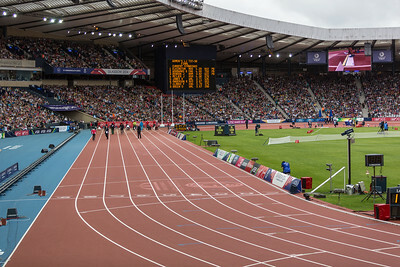 In the air during the Long Jump in Glasgow. Action of the shot putt during Commonwealth games Glasgow. 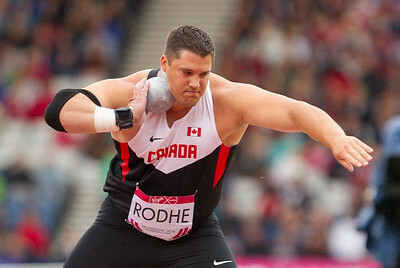 A Canadian Shot Putt athlete in Glasgow at the Commonwealth Games. 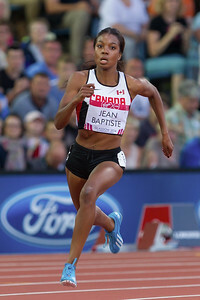 Canadian runner during the Commonwealth Games. 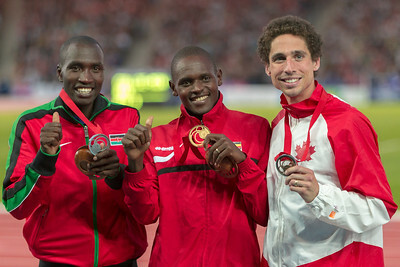 Runner of the 10,000 meter getting his bronze medal. 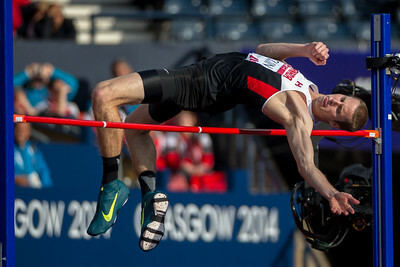 Canadian Athlete in the high jump in Glasgow. 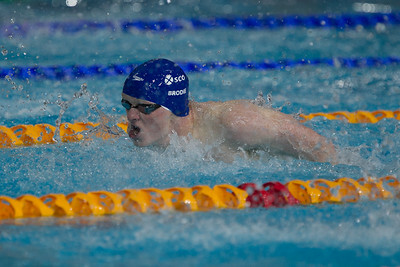 A South African Swimmer in Glasgow.